A native of Southwestern Virginia, Julie relocated to Northern Virginia in 2001, shortly after graduating from college. She has been employed in the legal field since that time and joined our firm in 2005. 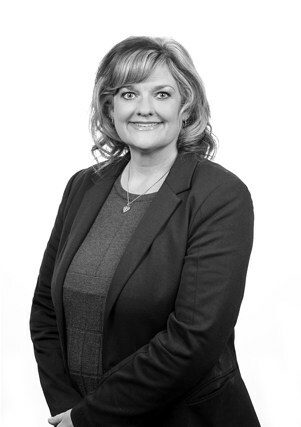 Prior to the spring of 2013, her time with Nichols Zauzig was dedicated solely to supporting the practice of family law. When the opportunity arose to become a part of the medical malpractice section, Julie jumped on it. 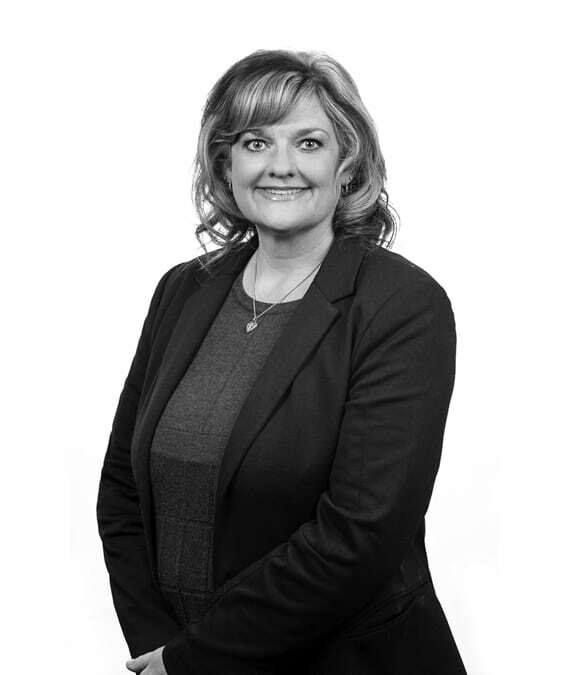 Since joining Nichols Zauzig, Julie has obtained her Professional Paralegal certification and is an active member of the Virginia Trial Lawyers Association (VTLA) Paralegal Section. Julie has spoken at the VTLA’s Annual Paralegal Seminar twice, once in 2008 and again in 2013.